This spring I am excited to show work in the Vashon Island Visual Artist’s Studio Tour (VIVA). 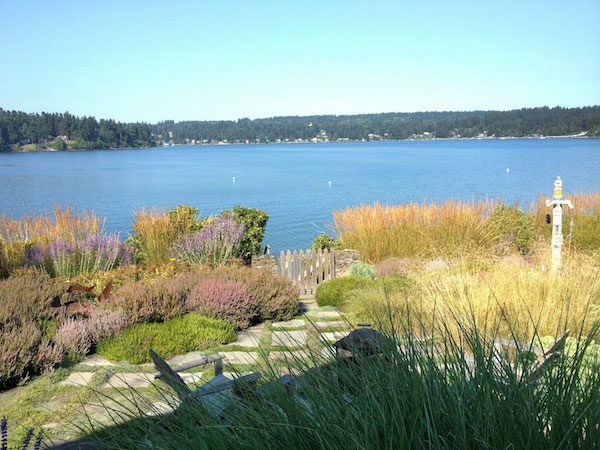 Vashon artist Cathy Sarkowsky has generously offered her satellite studio to me so I can be part of this annual event on one of the Northwest’s most idyllic islands. Over 100 artist studios will be open the first two weekends of May: Saturday and Sunday 10 AM – 5 PM May 5-6 and 12-13. 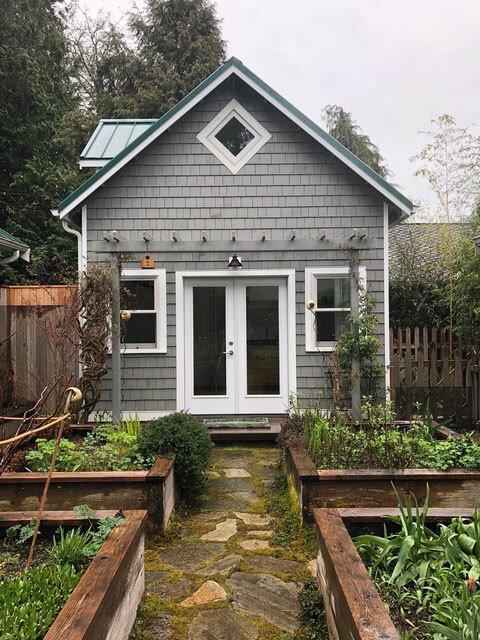 This is the studio cottage I will be showing in.I cannot wait to settle in with a cup of tea and watch for hummingbirds. If you recall the Gardener’s Almanac of Irreproducible Phenomena (a title designed expressly to confound google search) you may remember that I have done a large body of botanical natural history work. 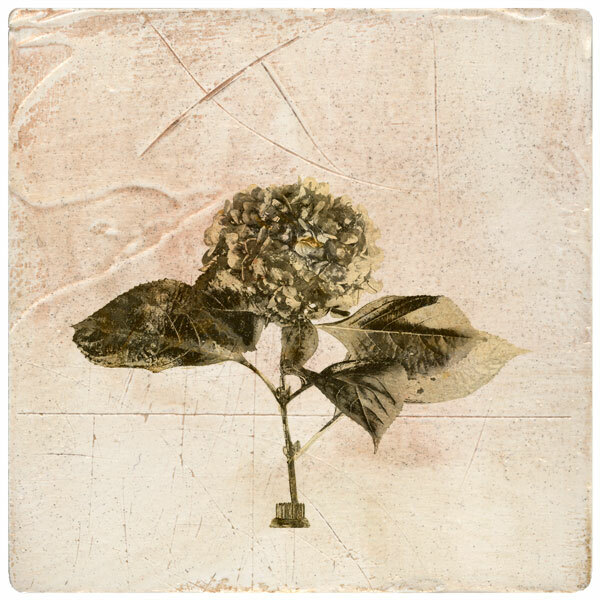 The Almanac is a series of vignettes that appear without warning, documenting the cycles of death and rebirth in my little backyard Eden. On Vashon Island I will have many of my garden-inspired Venetian plaster miniatures for sale, as well as a variety of prints of all sizes, including a collection of very affordable mini-prints. If you would like to see the Venetian plaster work in advance it is currently up on my site and is available for pre-sale. More work will be added in the next few weeks, so check back there or follow me on Instagram, where I will be posting these pieces throughout the month. There will also be work from other series, including Industrial Pastorale and The Floating World. I hope you will mark your calendar and come visit as the sunny season begins. If you live in Seattle I promise you the island will erase your urban mood in about five minutes and leave you in a bucolic trance. At least, that’s what it does to me. . . . .
Keep up with the latest on the VIVA studio tour on Facebook. A studio map is provided here.